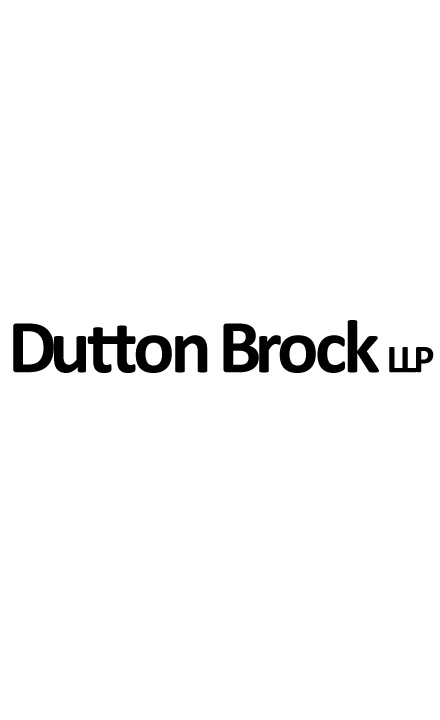 Odette joined Dutton Brock in 2018 after three years of practicing insurance defence law, most recently as in-house defence counsel with a Canadian insurance company. Odette summered and articled in Toronto at a personal injury firm before her call to the bar in 2015. Odette has a passion for litigation and experience in a wide range of insurance defence matters, including tort and accident benefits, property damage, commercial general liability, and fraudulent insurance claims. After graduating from Wilfrid Laurier University with an honours double major in History and Anthropology, Odette earned her Juris Doctor from the University of Western Ontario. Odette was active in a number of litigation competitions while earning her law degree from Western. In her first year, she won first place in the Cherniak Cup Mock Trial. She appeared before Madam Justice Warkentin of the Ontario Court of Appeal for the Ontario Trial Lawyers’ Assocation Mock Trial Competition in which she and her partner were awarded the title of Bergeron Clifford Best Team.